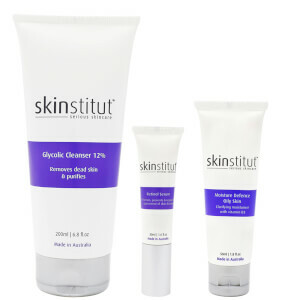 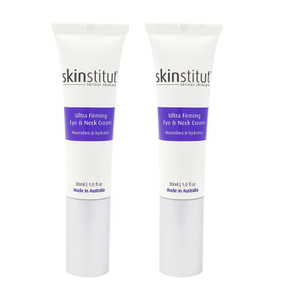 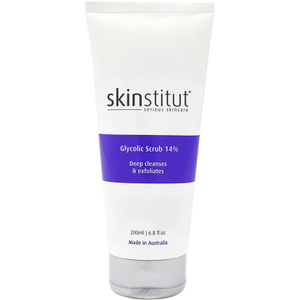 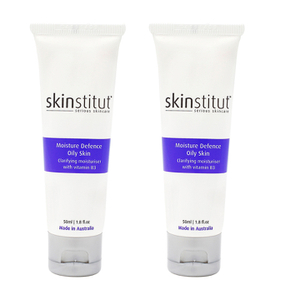 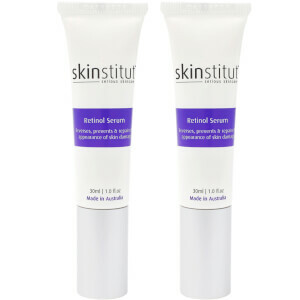 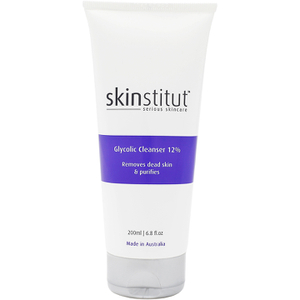 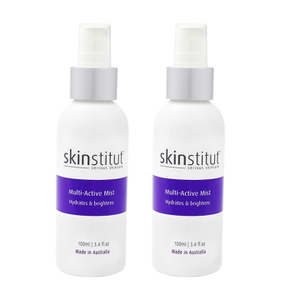 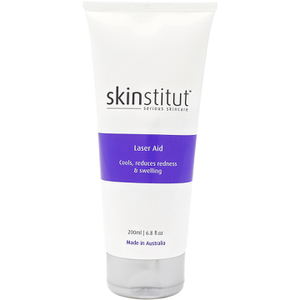 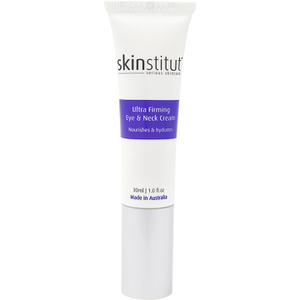 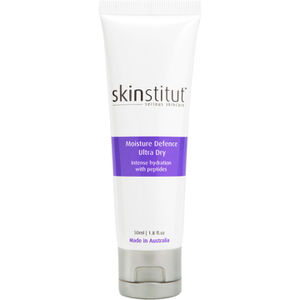 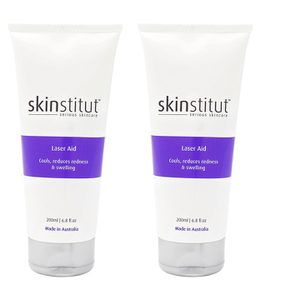 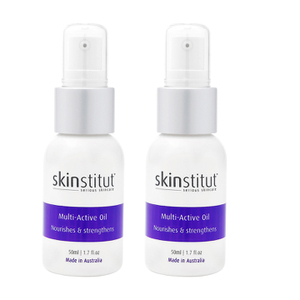 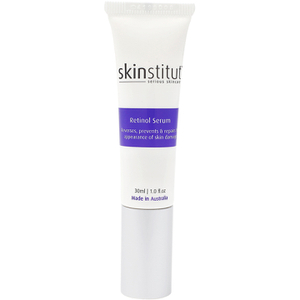 Skinstitut are an Australian-owned cosmedical skincare brand going above and beyond to address skin concerns at their core. 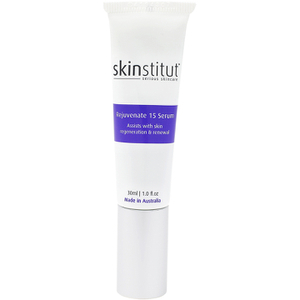 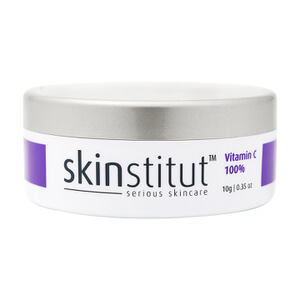 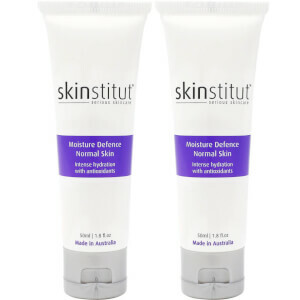 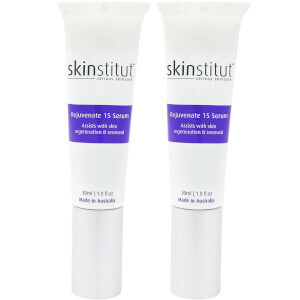 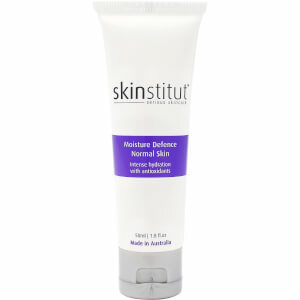 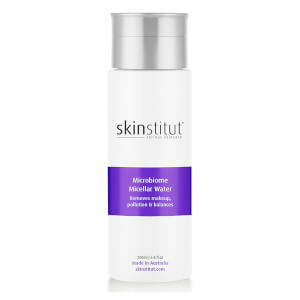 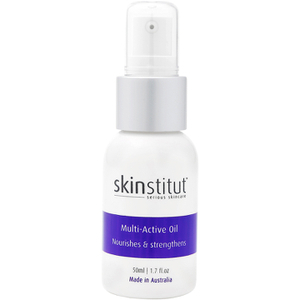 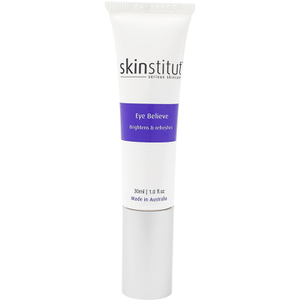 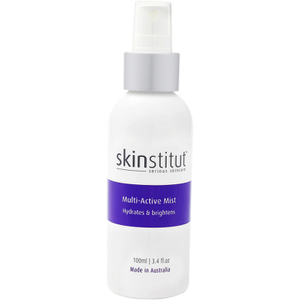 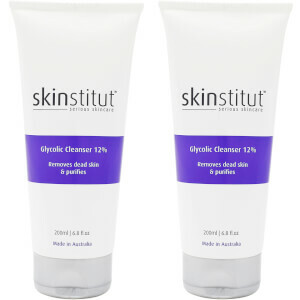 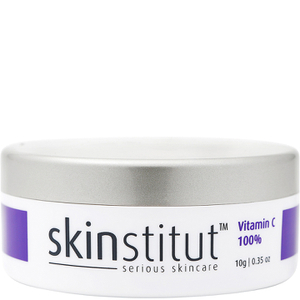 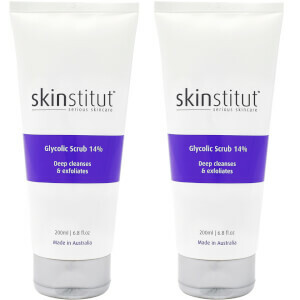 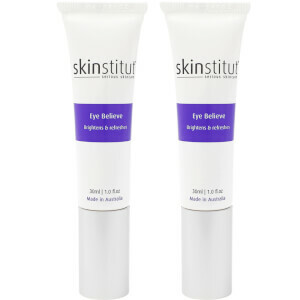 Beloved in Australia and all over the world, Skinstitut have made a name for themselves through top quality ingredients and effective, results-driven products. 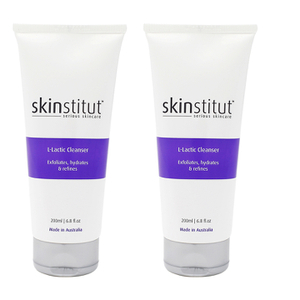 Discover their range of cleansers, serums, exfoliators and more.